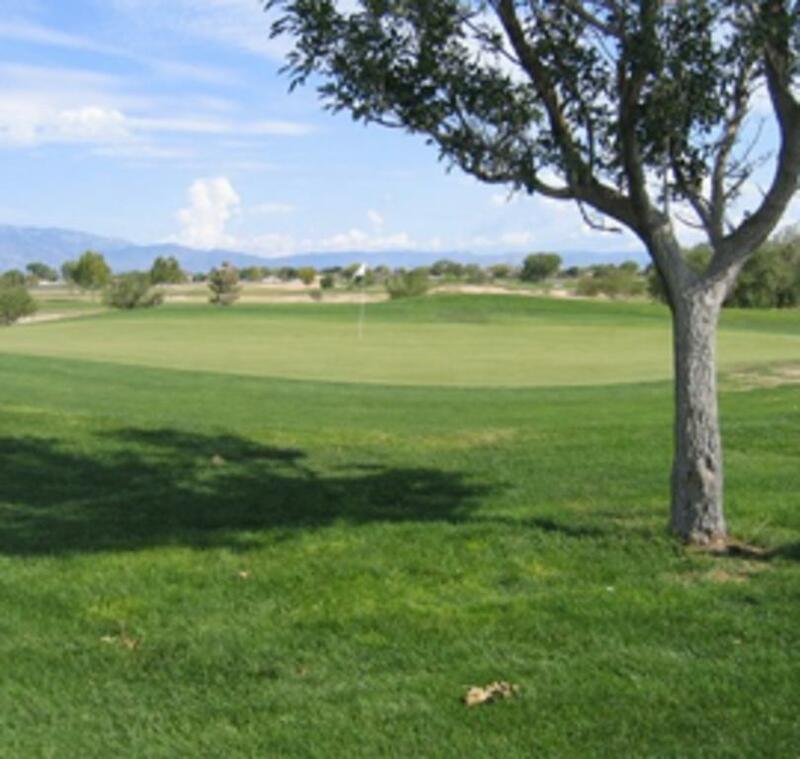 Enjoy a golfing challenge on Albuquerque's West Side at Ladera. 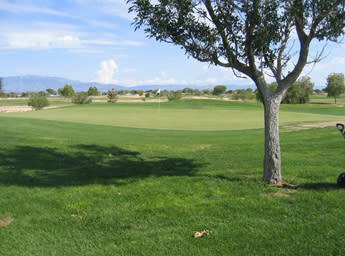 Surrounding Ladera are beautiful views of the Sandia Mountains to the east and the volcanoes to the west. 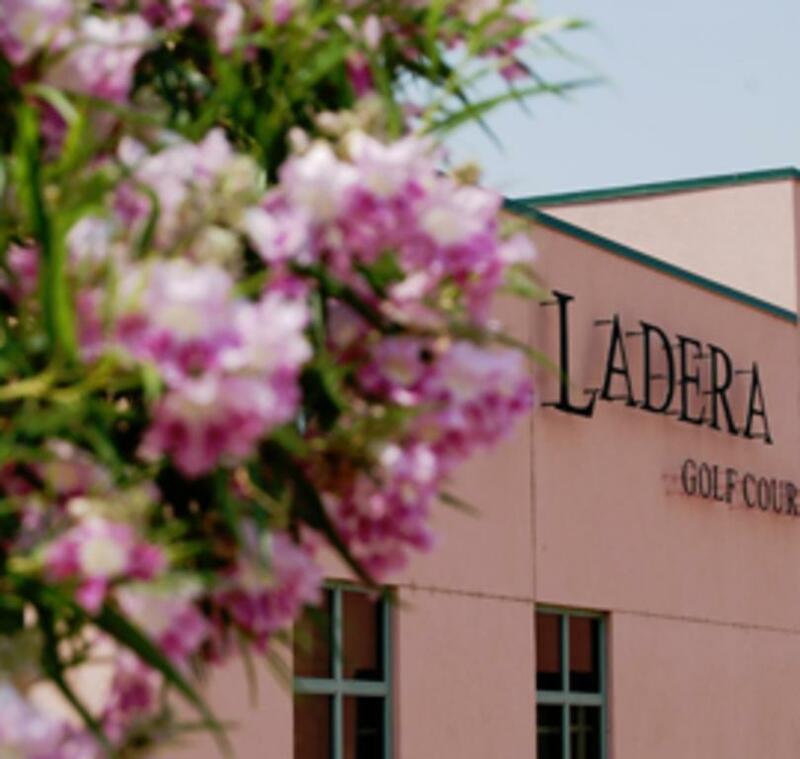 Ladera measures 7,060 yards from the championship tees, 6,618 from the regulation tees with a Par 72, and 5,966 yards from the women's tee, which also has a Par 72. 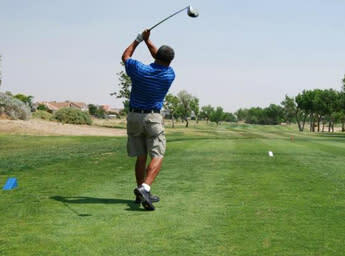 The course also includes a 9-hole Executive Course that stretches 2,053 yards from the men's tees, and 1,852 yards from the women's tees. 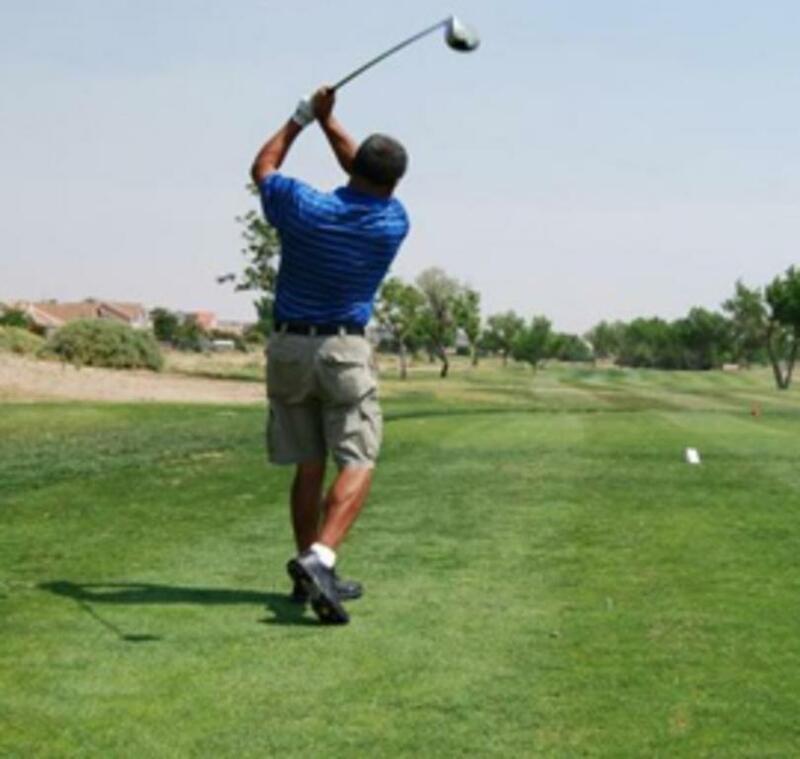 The Executive 9-hole course has a moderate to advanced challenge level and is favored by beginners, seniors, and junior golfers. 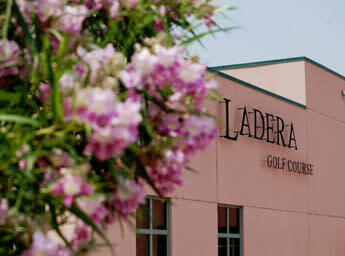 Ladera is a challenging city-owned course, with the longest playing yardage of any of the other city courses.